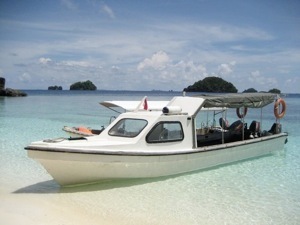 The Raja Ampat Islands are situated in the north west of Papua, Indonesia, and cover an area of approximately 6,962 sq. km. 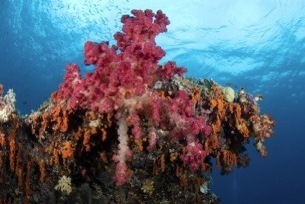 Situated in the heart of the coral triangle, the area is home to some of the worlds most bio-diverse reef communities with recent studies stating that the reefs of this area are perhaps at the very centre of world bio-diversity. We intend to protect a total area of 450 sq. miles within this region that contains some of its most pristine reefs. With much of the groundwork laid to establish the Daram Marine Reserve, we are now seeking funding to enable us implement the plan. This incredible area is under immediate and severe threat of ruin from destructive fishing practices that have encroached upon the area. As such, there is little time to waste in setting up the reserve. We must act fast or risk losing one of the most pristine, bio-diverse and beautiful reef systems left on earth. 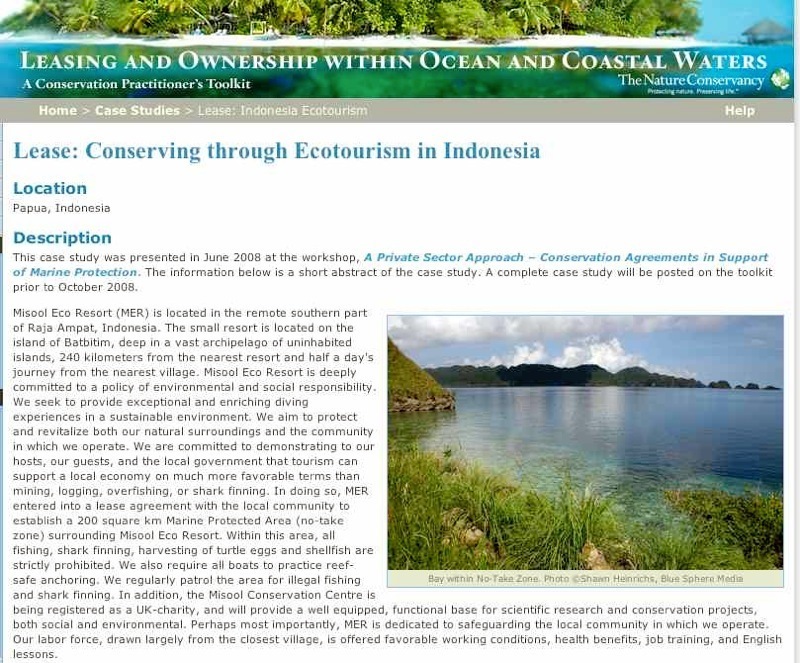 At the invitation of The Nature Conservancy (TNC) and Conservation International (CI), I presented a case study in June 2008 workshop, A Private Sector Approach – Conservation Agreements in Support of Marine Protection. The information below is a short abstract of the case study. A complete case study will be posted on the toolkit prior to October 2008. 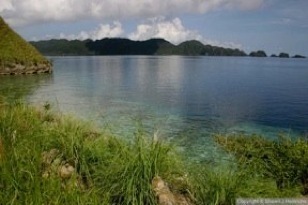 Misool Eco Resort (MER) is located in the remote southern part of Raja Ampat, Indonesia. The small resort is located on the island of Batbitim, deep in a vast archipelago of uninhabited islands, 240 kilometers from the nearest resort and half a day’s journey from the nearest village. Misool Eco Resort is deeply committed to a policy of environmental and social responsibility. We seek to provide exceptional and enriching diving experiences in a sustainable environment. We aim to protect and revitalize both our natural surroundings and the community in which we operate. We are committed to demonstrating to our hosts, our guests, and the local government that tourism can support a local economy on much more favorable terms than mining, logging, overfishing, or shark finning. In doing so, MER entered into a lease agreement with the local community to establish a 200 square km Marine Protected Area (no-take zone) surrounding Misool Eco Resort. Within this area, all fishing, shark finning, harvesting of turtle eggs and shellfish are strictly prohibited. We also require all boats to practice reef-safe anchoring. We regularly patrol the area for illegal fishing and shark finning. In addition, the Misool Conservation Centre is being registered as a UK-charity, and will provide a well equipped, functional base for scientific research and conservation projects, both social and environmental. Perhaps most importantly, MER is dedicated to safeguarding the local community in which we operate. Our labor force, drawn largely from the closest village, is offered favorable working conditions, health benefits, job training, and English lessons.